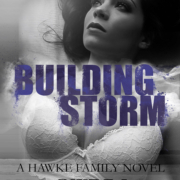 Building Storm is the highly anticipated fourth book in the Hawke Family series by author extraordinaire, Gwyn McNamee. As with every book I have read of Ms. McNamee’s, I really am at a loss for words to do this story the justice it deserves and relay just how incredible this story is. I devoured this book as soon as it hit my kindle, and got so completely engrossed in it that the real world faded away, as I lost all sense of time and place. 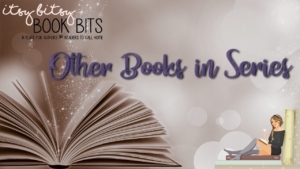 I laughed, I cried, I cursed, I swooned, and sizzled in my seat- as the story unfolded. This book had quite a lot of stiff competition to face in the form of the other exceptional instalments in the series, and it would have been easy for this one to have been overshadowed by all the previous plots. But of course, Ms. McNamee held an ace up her sleeve with this story, and delivered a book that not only holds its own amongst greatness, but has its own stellar identity and edge. Having said that, though, this book could be read as a standalone, but as it is an important part of a series, I suggest reading all the books in their correct order to get all the backstories, character information and other relevant details- which will enhance your reading pleasure. 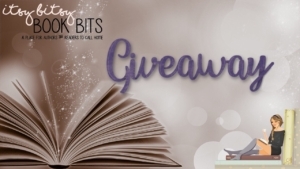 I won’t even touch on the storyline, as it would be too easy to give something away. But, I highly recommend this book, the entire series, and any of Ms. McNamee’s work- as you are sure to become as addicted to her stories and this series, as I am. She definitely should be on everyone’s ‘must read’ list! Even though this is the final full-length novel in this series, I am looking forward to the short stories and spin-off that are yet to come!! Being the 4th book in this series, it must be said you have to start at the beginning with book 1, Savage Collison. These stories all build on one another and must be read in order. I have been waiting very patiently for Storms book and this did not disappoint. Storm ia so hard on herself and after all shes been through, she should be allowed some of it and theres no timeline for your feelings. I can’t say much more on storyline as I cannot give anything of this story away. But I will say I loved these characters so so much and as always, where’s there’s Hawkes, there’s drama and danger! I hope to see more from this family as I dont want it to be over. 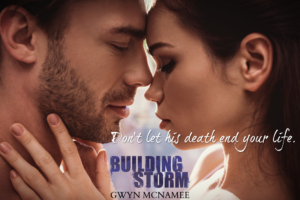 The story Building Storm: (A Hawke Family Novel) (The Hawke Family Book 4) by Gwyn McNamee is a contemporary romance book. I was thrilled when I found out about the release of the next story in this series. I have loved reading the series since the first book. This story is just one more wonderful addition. 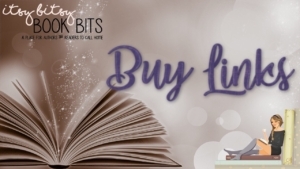 I was hooked from the very beginning and as soon as I started, I found myself glued to the pages. 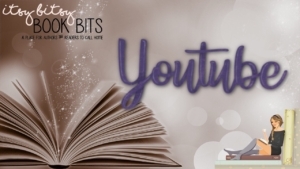 I truly enjoyed the dialogue and interactions between the characters and I love that characters from the previous books are brought forward into this one. I loved reading about the characters of Storm Hawke and Landon McCabe. Storm is feisty, strong-willed, and stubborn. She is also a woman who is just existing. Landon is a man that has come to New Orleans to start over. He is charming, intelligent, and kind. Reading about Storm and Landon had my emotions going up and down the entire time. They are two characters that I grew to care about with each chapter that I read. This story has moments that are sad and also ones that warmed my heart. There are times when I was turning pages to find out what happened next. This is a series that should be read in order to fully understand the plots and characters. 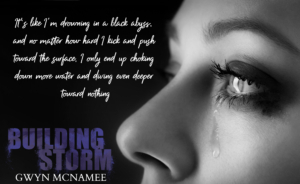 Don’t miss out on reading Storm and Landon’s story. I loved this book as well as the whole entire series. I love how this author pulls me into the story with ease and make me feel as if I am part of the story. This is Storm and Landon’s story. They both are in need of healing and betrayal is something they have in common. Will he turn her world upside down? Is there something out there threatening to change Storm’s new life? They took me on an emotional journey of love, life, lies and family, a love story. A must read! 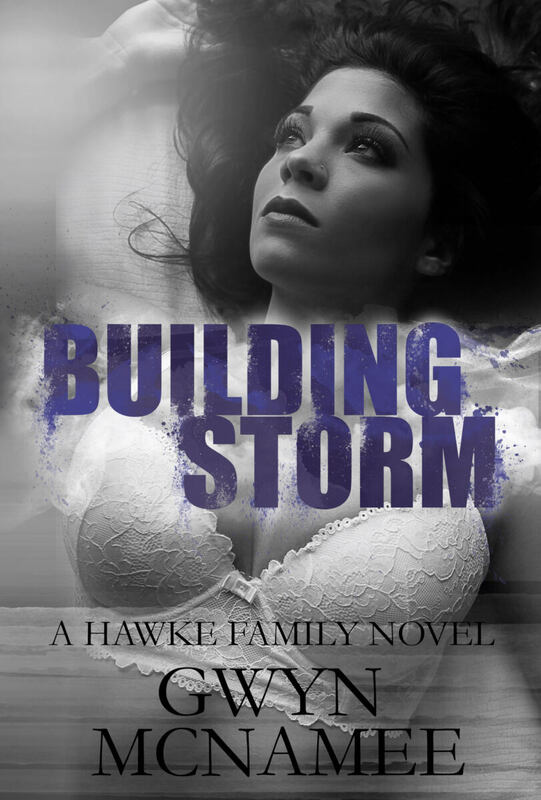 Building Storm by Gwen McNamee is book 4 in the Hawke Family Series. This is Storms story, hopefully by this point you’ve already read Savage, Skye and Stones stories. 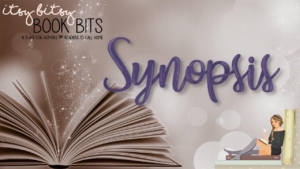 Storms is no different it’s full of a story that makes you want to finish is right away, some drama, action and some major stress relief going on. The rest of the Hawke siblings and their spouses are present in the story as needed along with some new and old characters. Gwen McNamee had a unique writing style and I’ve come to love all her stories because they are always different, while the stories may feed off of the previous one in small aspects they are always their own story. She hasn’t been living. He’s looking for a way to forget it all. My life went up in flames. All I’m left with is my daughter and ashes. The simple act of breathing is so excruciating, there are days I wish I could stop altogether. So I have no business being at the party, and I definitely shouldn’t be in the arms of the handsome stranger. When his lips meet mine, he breathes life into me for the first time since the day the inferno disintegrated my world. But loving again isn’t in the cards, and there are even greater dangers to face than trying to keep Landon McCabe out of my heart. Running is my only option. I have to get away from Chicago and the betrayal that shattered my world. I need a new life-one without attachments. The vibrancy of New Orleans convinces me it’s possible to start over. Yet in all the excitement of a new city, it’s Storm Hawke’s dark, sad beauty that draws me in. She isn’t looking for love, and we both need a hot, sweaty release without feelings getting involved. But even the best laid plans fail, and life can leave you burned. Love can build, and love can destroy. But in the end, love is what raises you from the ashes. 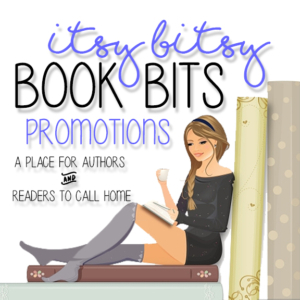 Gwyn McNamee is an attorney, writer, wife, and mother (to one human baby and two fur babies). Originally from the Midwest, Gwyn relocated to her husband’s home town of Las Vegas in 2015 and is enjoying her respite from the cold and snow. Gwyn has been writing down her crazy stories and ideas for years and finally decided to share them with the world. 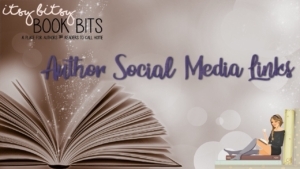 She loves to write stories with a bit of suspense and action mingled with romance and heat. 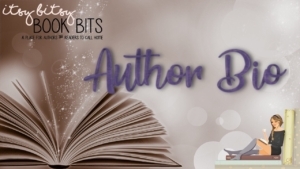 When she isn’t either writing or voraciously devouring any books she can get her hands on, Gwyn is busy adding to her tattoo collection, golfing, and stirring up trouble with her perfect mix of sweetness and sarcasm (usually while wearing heels).